All of our personal training plans are packaged based, meaning the more sessions you buy in a paid-in-full package, the cheaper each individual session becomes. The beginner learns how to move safely and effectively from the start. The athlete and weekend warrior learns how to utilize sport-specific drills for the competitive edge while minimizing overuse injuries. The baby-boomers correct muscle imbalances and postural misalignment so that their spine and back health start improving instead of fading. The post-rehabilitation patient has a safe place to go that may be more affordable than other means. The expectant mother can prepare for the healthiest and safest labor possible as well as recover quickly postpartum. The teenager learns to enjoy physical fitness and starts a habit that will change his/her life forever. The elderly learn to set aside their walker and grab a cane as well as some independence. The seasoned gym buffs overcome a plateau and boredom. Balance and agility work is shared with seniors and athletes alike. Whether you want to lose weight, lose inches, get stronger, increase your metabolism, improve your nutrition, or just improve your overall health and fitness, Joe is committed to providing the right “game-plan” for you to reach your goals! 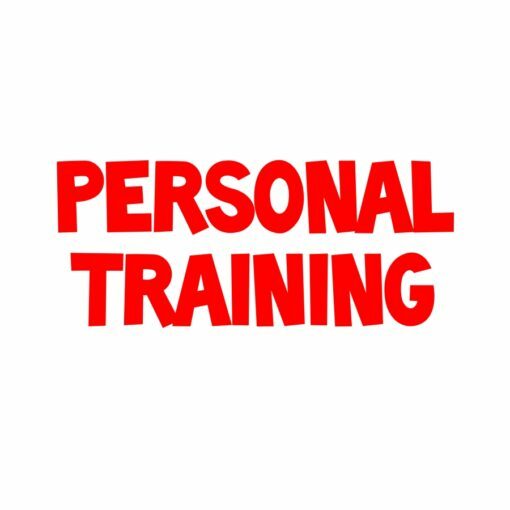 He offers one on one personal fitness training, semi-private and partner training. His dynamic, fun, results-oriented workouts combine resistance training, cardio workouts, plyometrics, core training, functional fitness and flexibility. The training philosophy at JD Fitness is simple: Provide our clients with the most effective, up-to-date education, training techniques, technology and coaching in a motivating, engaging training environment fostering unmatched results. Joe DeMattio will serve as a mentor and ambassador for personal performance. He is dedicated to changing the lives of his clients, and becoming a positive role-model that leads by example. His philosophy expands into the array of services to provide the clients! Joe will take the average clients and transform him/her into their best-self. FREE Unlimited Access to a Premier Membership – For the duration of your program, you will receive unlimited access to our JD Fitness Premier membership section. This will include recipes, additional workouts, support forum, Coach Joe’s Training Log, exercise database, exclusive training videos, and much more. This is a savings of $4.99 per each month of your total program duration. Once a program is purchased our website administrator will manually enter your account information and send you a setup confirmation email. Personalized Nutrition Program – You’ll receive a personalized jump-start Nutrition Program designed specifically for you based on your goals, and built around your schedule and target macronutrients you may need. Your program will be designed to provide the fastest path for you to achieve your fitness goals. Your program will be monitored and adjusted as-needed throughout your purchased duration. ADDITIONAL COST : Personalized Meal Plan – You’ll receive a 7 day Nutrition Plan that details exactly what to eat, how much to eat, and when to eat it for the entire week. The Nutrition Plan is designed specifically for you based on the information you will provide about your goals, daily schedule, food preferences, your past training and dieting history, and your Personal Metabolic Profile. Your nutrition plan will be designed to provide the right nutrients at the right times during the day, based on your personal schedule and your food preferences, to allow you to most effectively reach your goals. You will rotate through various plans each week and we will make any necessary modifications to your program based on your actual progress toward your goals. Please note, this option is NOT designed for contest prep. Please contact us at the Contact Page for available Online Contest Prep options and pricing.